Welcome to Hobbs' Applewood Smoked Meats. Steeped in Northern California History, a fascinating look at the story that made the founder famous, along with his line of fine smoked meats. 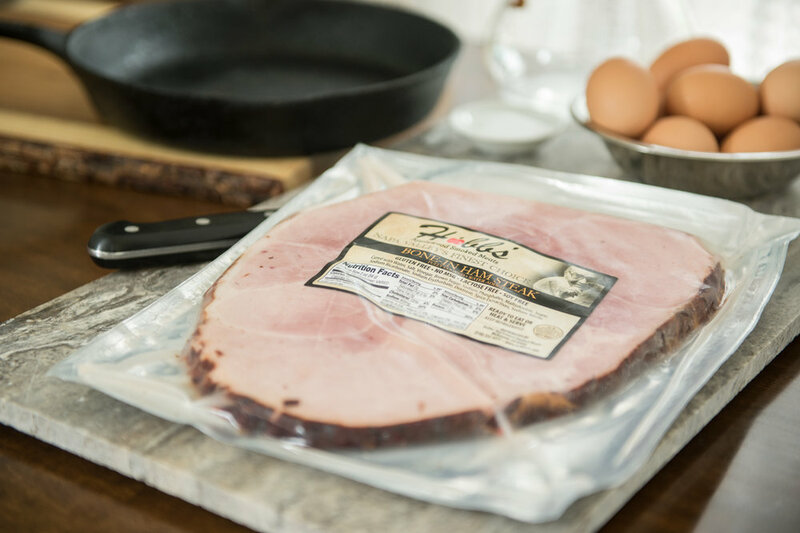 As Hobbs's Applewood Smoked Meats continues the tradition, time-honored methods and special recipes are used to carefully season each selection. Leading chefs have long been ordering Hobbs' fine smoked meats. Look for them in recipes at some of finest restaurants in Napa Valley. 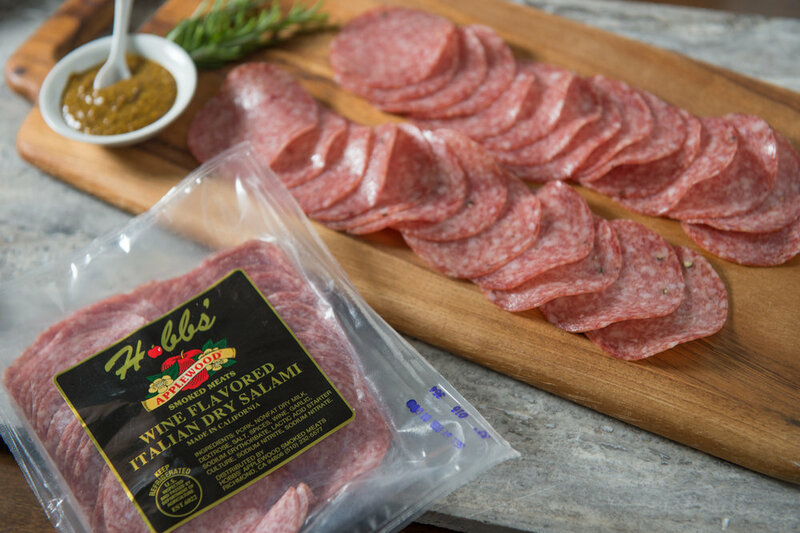 Throughout the Napa Valley area, select retail stores carry a variety of Hobbs' Applewood Smoked Meats. Now it's possible to cook or serve the famous Hobbs' savory mix of spices and flavorings right in your own home to family and friends. A one-man tour de force. He may have had a doctorate in economics, but at 58 he launched a new career that bears his name.